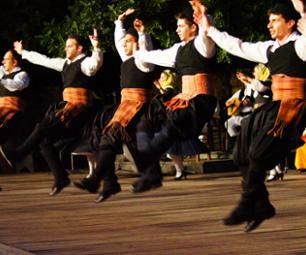 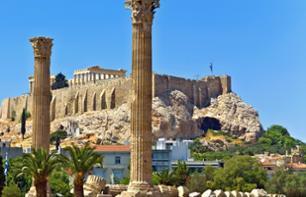 Excursions to see Athens | Book now! 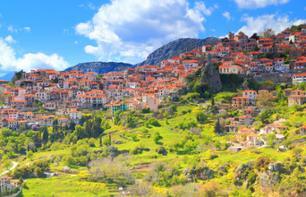 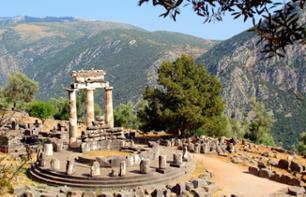 Set off to discover Delphi with this day trip by bus! 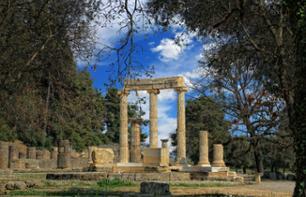 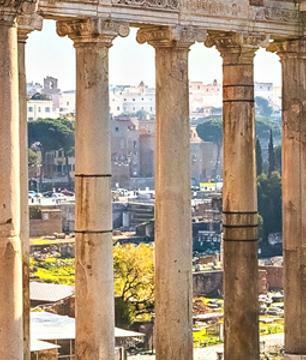 Visit the famous archaeological site and admire the Temple and Theatre of Apollo, iconic remnants of Ancient Greece. 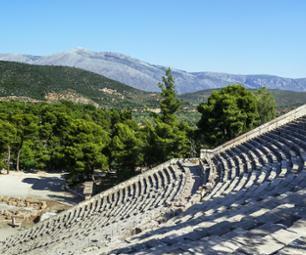 Explore the impressive Ancient Greek ruins during this excursion to Mycenae and Epidaurus by bus, departing from your hotel! 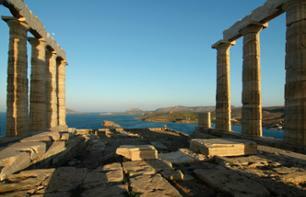 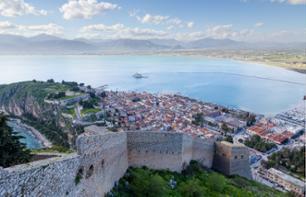 Visit the top tourist attractions from Athens to Cape Sounion on board a luxury bus, departing from your hotel. 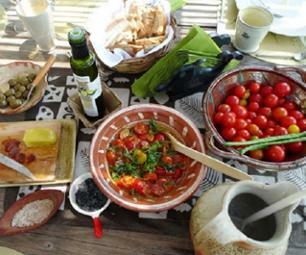 Make the most of your skip-the-line ticket to the Acropolis Museum and enjoy a traditional Greek lunch in one of the capital's wonderful restaurants. 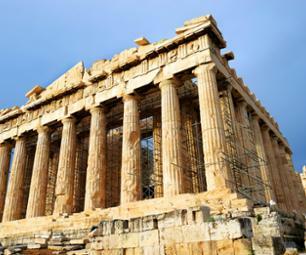 Set off on a tour of discovery of the Temple of Poseidon and Cape Sounion with this half-day bus trip around the Athens region! 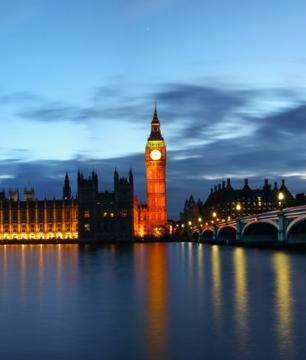 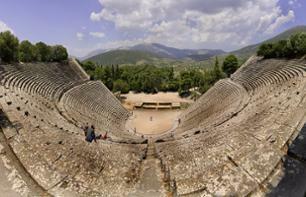 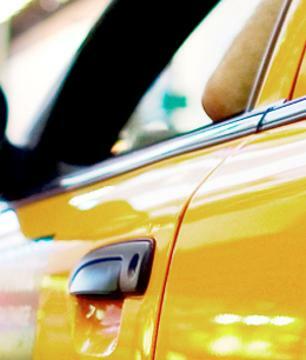 Discover the city of Delphi in 2 days. 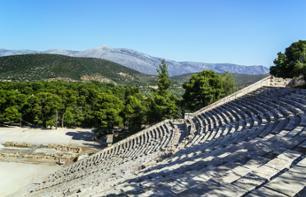 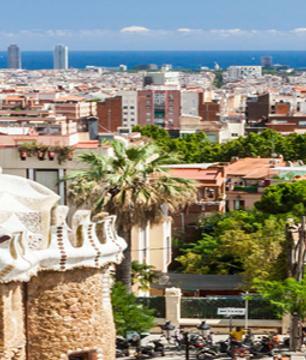 Its archaeological site is a UNESCO World Heritage Site! 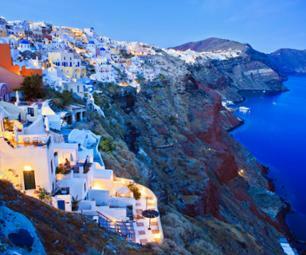 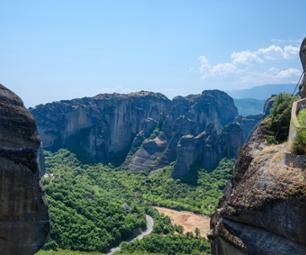 Discover the different sides of Greece in 3 days, from Ancient Greece in Delphi to the impressive scenery around the Meteora where you will see monasteries built upon the rocky pinnacles.